Costa Rica is one of Central America’s most up and coming travel destinations right now. Travel to the country has become a lot more convenient and affordable over the past few years, and the country is starting to focus on building its tourism industry. Ready to plan your trip to this Central American gem? If so, you’ll need to remember these pointers. Even though flights to Costa Rica have become slightly more reasonable over the past few years, the country is still one of the most expensive in the whole of Latin America. So you will need to save up quite a few pennies in anticipation of your trip! When you are in the Costa Rican supermarkets, it’s a good idea to stay away from any American and British imports as the prices for these will be sky high. Instead, stick to local products and always pay in the local currency rather than American dollars. Even if you wouldn’t normally think about booking onto a tour for a trip, it really is worth it in Costa Rica. 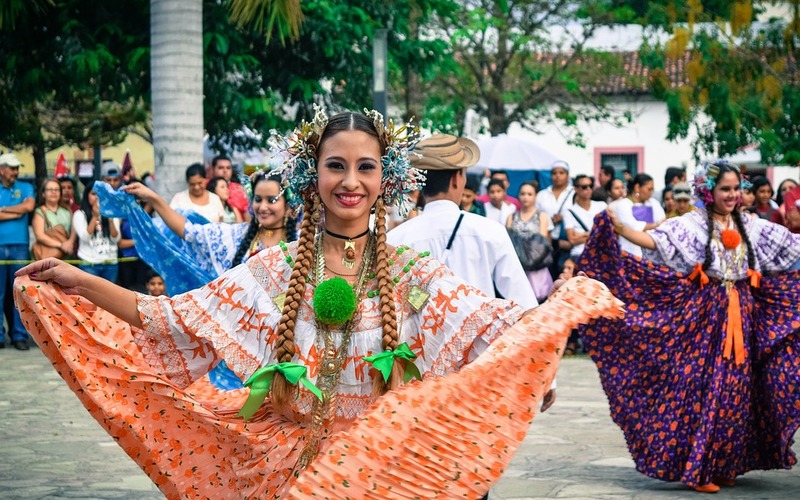 Tours like Costa Rica Tours & Travel – G Adventures are led by natives or local experts, and you will find that their knowledge and experience of the destination can really enrich your trip. Not only that, though, but it also means you will be able to pack in a lot more activities to your whole trip and you won’t have to organize any yourself. Lots of Americans fly to the warmer climates of Central and Southern America during the winter months, so it’s important to remember this when you book your trip. If you do want to travel during the Christmas or New Year time of year, it is important that you book well in advance. Easter is also another busy period for the country as many people travel to see the celebratory parades. Costa Rica has two coasts on the Pacific and the Caribbean. Ideally, you should try and head east to the Caribbean coast. That’s because the country’s main airport is out near the Pacific coast and makes the beaches on this coast very accessible. Even though it is much more difficult to get to the Caribbean side of the country, you will be well away from all the crowds of tourists. While you are heading down to Costa Rica, it’s a good idea to hop across to one of its neighbours like Panama or Nicaragua. Traveling between these countries is relatively cheap and easy. Nicaragua is a lot cheaper than Costa Rica and perfect for budget travelers. Each of these countries has its own distinct culture and is really well worth seeing. And, as they aren’t too large, it’s possible to fit them into one single trip. As you can see, Costa Rica is really a great destination for all kinds of travelers. You certainly won’t get bored thanks to all of its culture, rich heritage, and beautiful landscapes.